Muli is a historic town in Jhalawar region of Kathiawar in Gujarat. 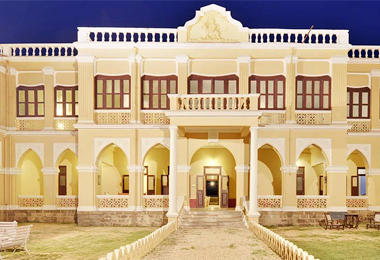 The erstwhile princely estate belonged to the Parmar clan. History has been written in every corner of the region and has carefully treasured for guests to experience. Ancestral property dating centuries back have been transformed to provide unique heritage experiences, combining time-honoured traditions of hospitality with international standards.